Right before she turned sixteen, Taryn McAllister made several rebellious choices, one which led her to become the drummer for a major teen sensation country star. After a deadly accident, she made another choice- to get back on the wagon and play drums again, no matter that it took adapting because she’s confined to a wheelchair. 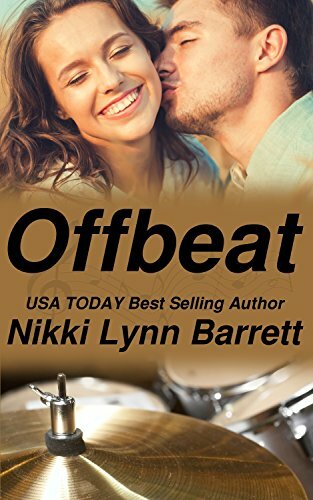 Click here to pick up your free copy of Offbeat in the Amazon Kindle store. 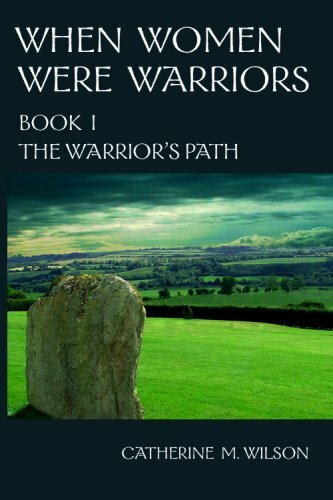 Click here to pick up your free copy of When Women Were Warriors Book I: The Warrior’s Path in the Amazon Kindle store. 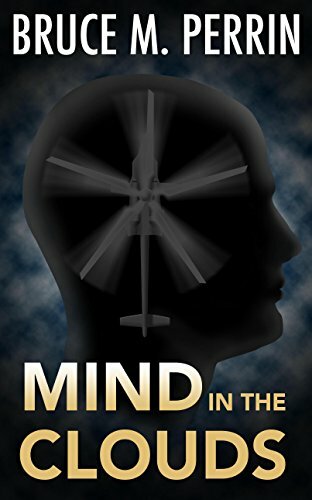 Click here or type in http://geni.us/mindinclouds into your web browser to pick up your copy of Mind in the Clouds in the Amazon Kindle store. 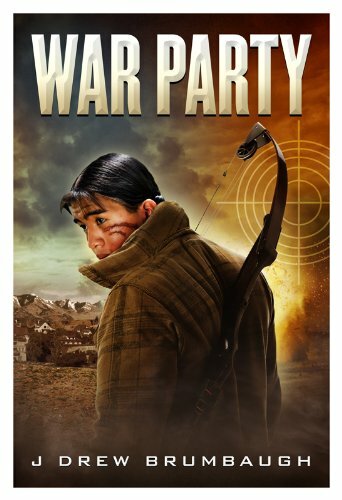 In a world where dreams are belittled and apathy has become a staple, War Party proves that one unlikely hero can still make a difference. Tommy Galiwee, a native-American teen, wants desperately to be a warrior despite having been taught that Indian warriors no longer exist. Criticized and harassed by his father and tribal elders, Tommy sets out to prove he is much more than an idle dreamer. Driven by a mysterious vision and seeking to fulfill his dream, Tommy will lead a group of rag-tag friends on an adventure they will never forget; an adventure that will find them pitted against a group of well-funded modern day terrorists determined to seize and destroy the tiny town of Finkle Creek just outside the boys’ reservation. In War Party this one young man will find the inner strength to follow his vision, to do the right thing and prove that true Indian spirit and courage still exists. Click here or type in http://geni.us/warparty into your web browser to pick up your copy of War Party in the Amazon Kindle store. Alex Luthecker can see patterns in people and society—in uncanny detail. He can he tell you the day you will die and the choices that make it inevitable. To Alex, life is simply a map—one that only he can read. And now, he’s about to make his own irrevocable choice—even if it means taking the first step to his own inevitable demise. When Alex steps out of the shadows to prevent a bomb threat in the Los Angeles subway system, he quickly becomes the target of Coalition Properties, the world’s largest military contractor. They see his value as a weapon and desperately want to exploit his talents. On the run, Alex joins an underground band of warriors who fight for those with no voice, where he’s able to hone his abilities and turn them on his enemies. But then Alex, predictor of fates, is faced with a choice that he himself never saw coming, when he falls in love with the wrong woman. Now, he has to decide which path to take. With Coalition Properties mercenaries hot on his trail, will he choose to save her life and sacrifice his own, and those of his comrades-in-arms? Or will he save himself and his band of warriors, and leave her to face her fate alone? 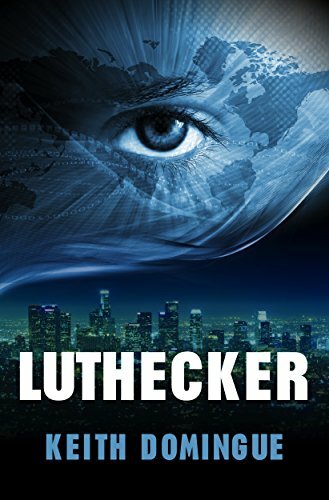 Click here or type in http://geni.us/luthecker into your web browser to pick up your copy of Luthecker in the Amazon Kindle store.